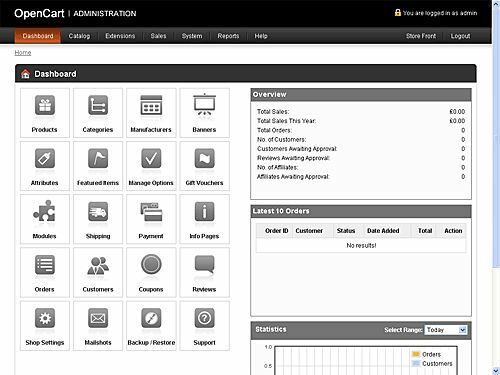 CMS for an online store. Tips for beginners. – Free open source CMS. (Open source stands for editable source code and not for zero cost. However, as 99% of open source CMS are free, they are now used as synonyms). This is a natural solution not only for beginners but for any web store with more or less standard structure and no ‘special’ needs. 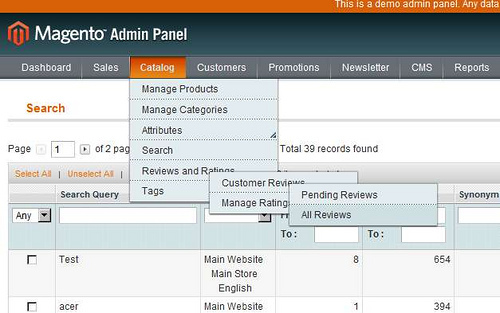 Among popualr CMS of this kind one may find osCommerce, Magento and Zen Cart. Also there are shopping cart plugins for such widely used CMS as WordPress and Joomla. Important note – while a platform itself may be free, some of the addons or plugins may be commercial. Same applies to custom themes: if you need one, you will need to purchase it. – Paid CMS. Strong point of this group is that they often do not require buying web-hosting as a separate service (so called pre hosted solutions) and often have better support than the free ones. Also paid CMS are claimed to be more secure due to the fact that providers are responsible for keeping them up-to-date. Weak point is that ‘standard structure and no special needs’ rule applies to them as well. 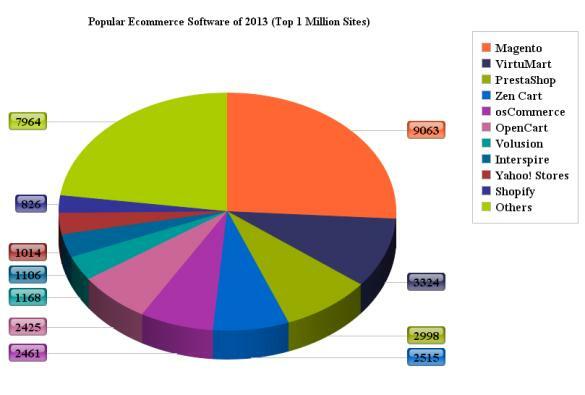 Here we can name Shopify and Foxycart. 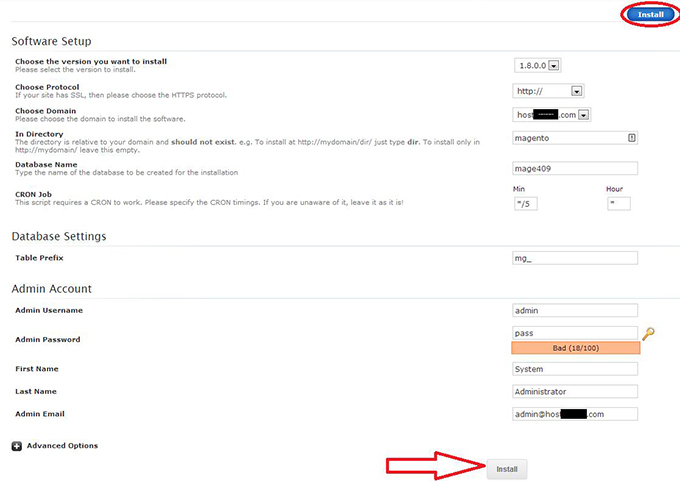 Usually providers of such CMS offer free trial periods, so you can test the service (e.g. 14 days period with Shopify). – Custom CMS. This is when a team of developers is creating a unique platform for your shop special requirements (both for design and functionality). Such a solution may be efficient for a big company but will be too expensive and too complicated for a small business. A trick here is that you will have to use the same developers for further support and modifications (it is unlikely that a third party specialist can sort out their code). We won’t name any particular products here as they are all unique. If taking these three CMS (Magento, OpenCart and OSC), they are all free (you may need to purchase addons if needed though), efficient and easy to deal with. However, many users claim that Magento is consuming more resources (and so you may need a stronger hosting package to maintain it) and OSC requires more modifications to make it work the way you need it to work. Also, Magento is believed to work best with big stores, while OpenCart and OSC may be more efficient for a small business. Still, opinions may differ and all platforms have their fans. 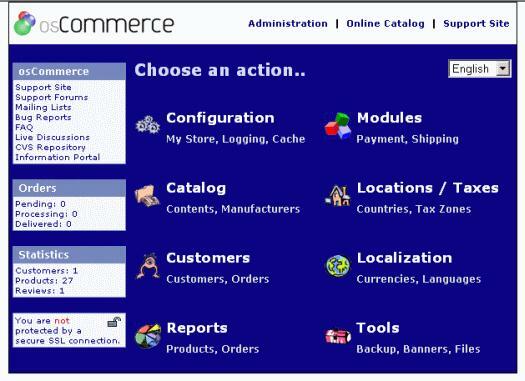 Another important matter for e-commerce CMS is security. While many people are arguing which one is more secure and if an opensource platform can be secure at all, specialists report that safety of your store rather depends on how careful *you* are. Main recommendations (regardless of CMS name) are using strong passwords, non-default directories for installation and making sure you always have an up-to-date version of the product. Other suggestions concern using SSLs, encrypting customers’ passwords and keeping a fresh backup at hand. If you are looking for a platform for your store, take a look at our cheap unlimited VPS offers.